Why Hour of Code in EPSB? Why? It fits perfectly with Edmonton Public School's Career Pathways! By doing the Hour of Code, you are not asking students to become master programmers. You are exposing them to a possible career pathway or perhaps a future hobby. You are helping them develop a general understanding of how a wide range of things that they use daily work - computers big and small run because of programs. How To Do An Hour of Code in Division One? 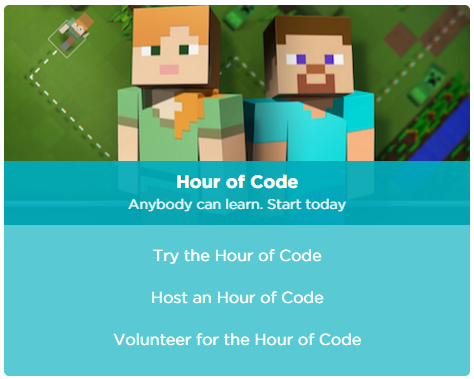 There are many ways you can do the Hour of Code with you class. 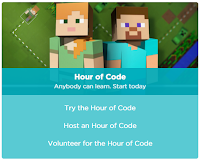 I used the activities provided by Code.org and the majority of this post will focus on using their Hour of Code activities. However, it is helpful if students are able to read as they are given text instructions in addition to video tutorials. the video tutorials embedded throughout the activities. that when students are not successful they get feedback as to what they missed. For example, they may get a message that says: You have to use a block that you are not using yet. ... but you do require account creation to save student progress. If you want to make it bigger than just a one-off, you can go to Code.org's How-to Guide. They have a number of ideas from printing certificates to ordering t-shirts. What I liked and used was their map/database of local volunteers, and yes there were a few for Edmonton! 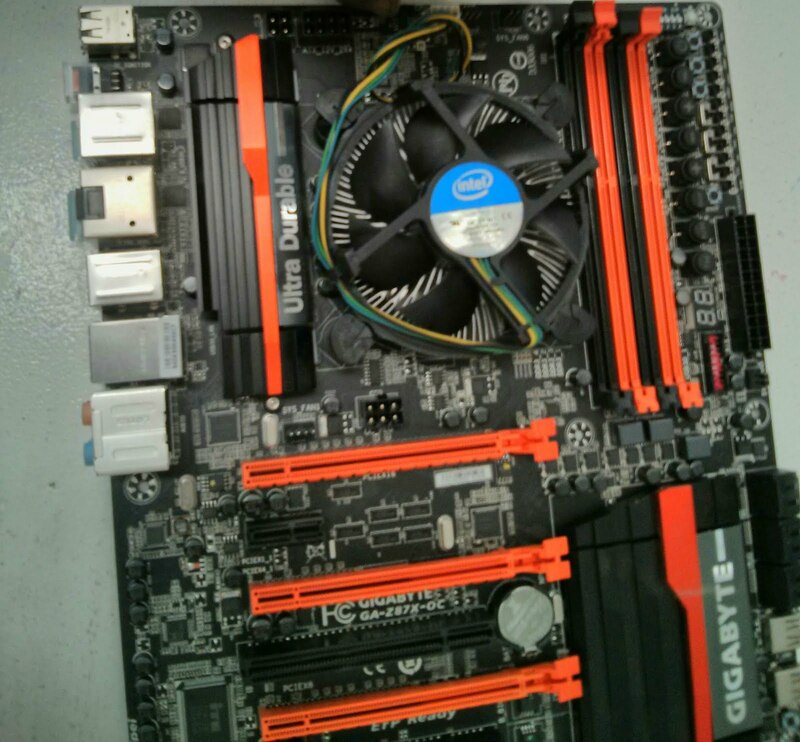 We had a fabulous IT professional come in to speak to my grade two class. 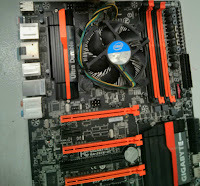 He brought a motherboard, a CPU chip and a memory chip. No signup or login is required for Code.org for students to try the Hour of Code but you do require account creation to save student progress. I chose to provide my students with log-ins and I assigned my students the same activity. By having all my students working on the same activity, they can help each other problem solve. The first thing I do is model doing the first two stages of the tutorial I selected for the students. The very first thing that happens for the first stage is a video, and we all watch it together. Then I model the first activity successfully. Next I model the next stage but so that I am not successful and demonstrate how to try again. Upon successful completion of the second stage, I show them how they can see the actual code they wrote. Then I let students work at their own pace. 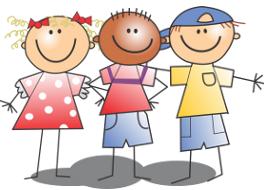 When working with grade fours and grade sixes, I offered students a choice. I worked with two tech helpers prior to their Hour of Code and let them complete one of the tutorials. Then they were available to help their peers on the day of and as they had already completed it once, they were not missing out on the experience themselves.